Let’s enjoy Shima Onsen with free bike rentals! 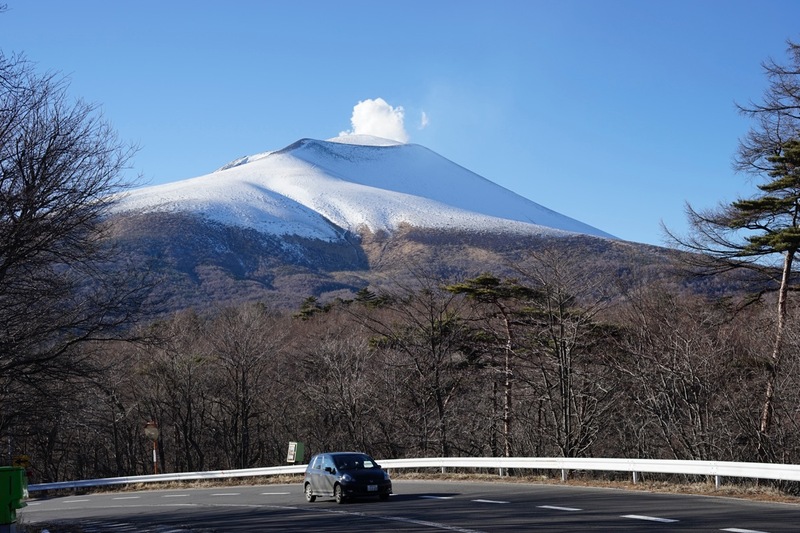 It will be about 6km (3.8 Miles) from the most famous sport “Shima Ouketsu (potholes)” that is at the very front to “Okushima Lake” that is at the innermost. 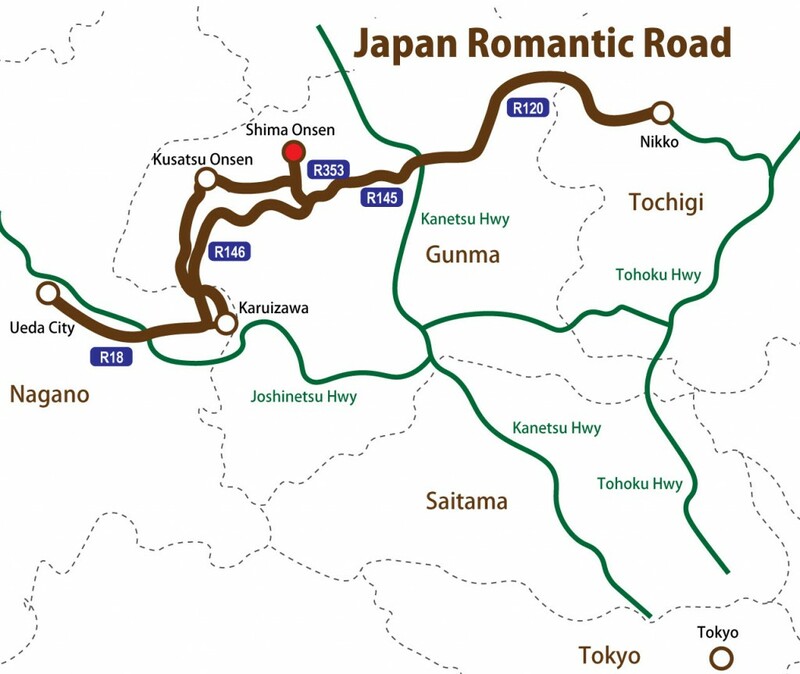 As the distance is relatively short, it is also pleasant if you walk inside Shima Onsen. Yet, bicycles are more recommended. 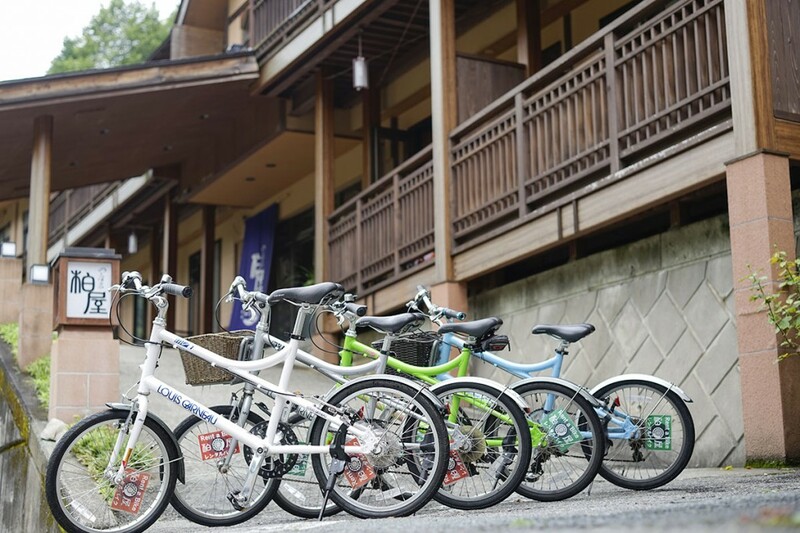 We, Shima Onsen Kashiwaya Ryokan, provide rental bikes, which our customers can use for free if they stay at us.